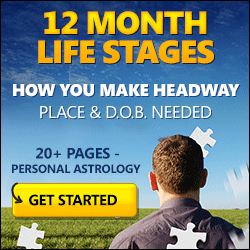 Venus' departure from your income sector yesterday and Mercury's four days earlier, has between them left you with all the resources needed to continue the journey. Venus has left you with the bar raised on your expectations and a better sense of where the money is, while Mercury has left you with the smart head for money needed to keep your head in the game. 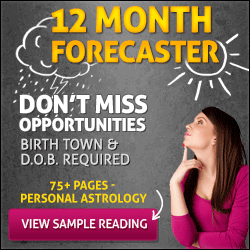 Timing is everything, with the Moon's return to your career sector during Venus' last full day in your income sector a chance to rewrite your sense of what's possible. Venus is working to leave you with a wish list, but you are only going to commit to what you believe is possible. 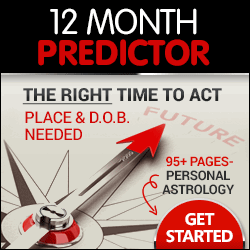 The Moon provides a window into both job and career matters evolving, that will raise the bar on your expectations.